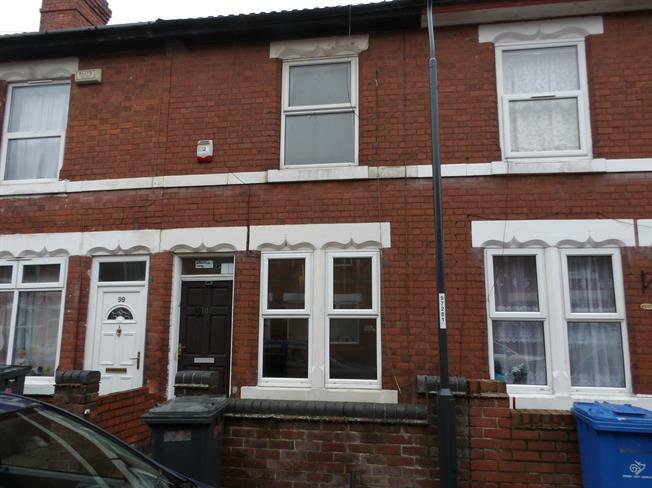 2 Bedroom Terraced House For Sale in Derby for Asking Price £85,000. Recently refurbished, this two bedroom home would be ideal for homeowners and investors alike. Boasting two reception rooms, a modern fitted kitchen, two good size bedrooms and a spacious bathroom with white modern suite. The property, needing someone to put their stamp on it, is ready to move into having recently been decorated. The property also benefits from a cellar and an enclosed rear garden.